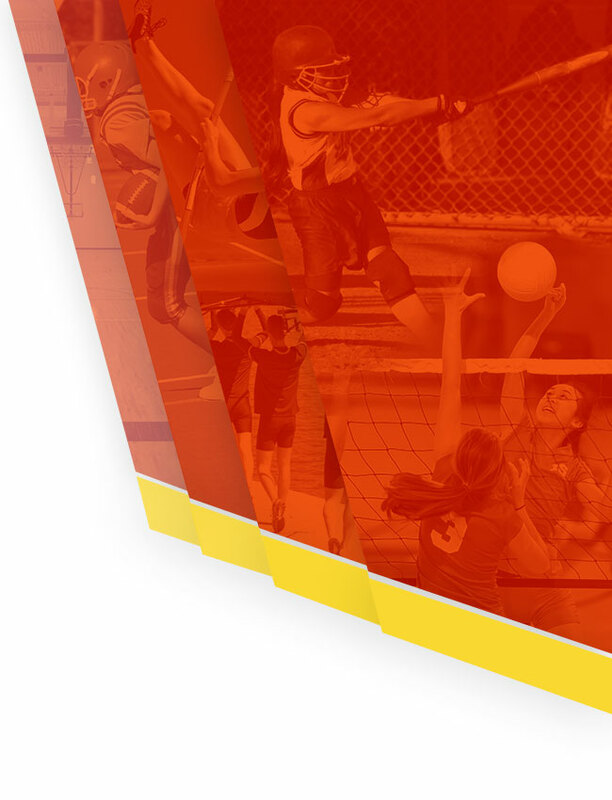 The Mission Viejo High School Athletic Department is committed to the continuing pursuit of athletic and academic excellence while developing our student athletes to be productive members of the community. 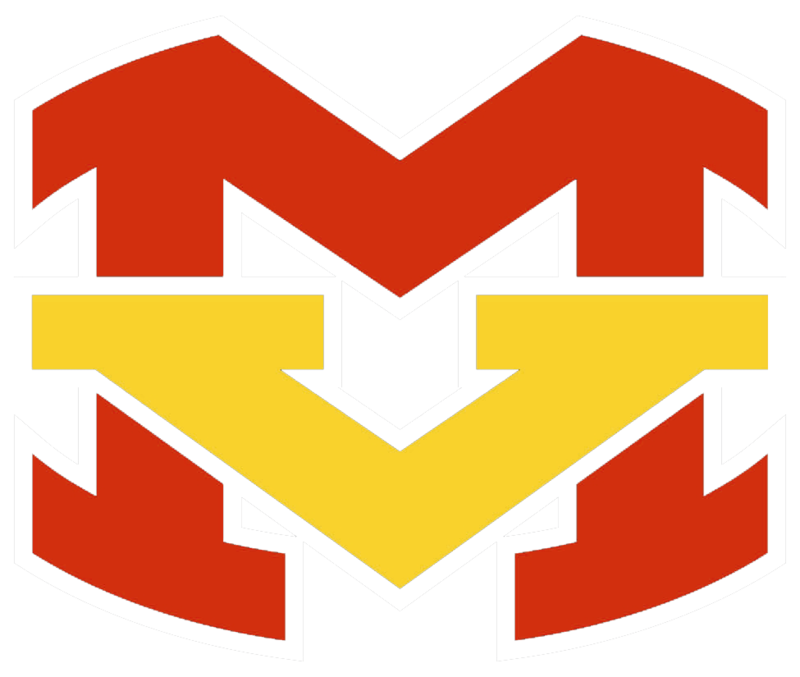 The tradition of excellence at MVHS combines the expectations of winning, pursuing championships and competing at the highest levels with the qualities and values of fairness, respect, and discipline. 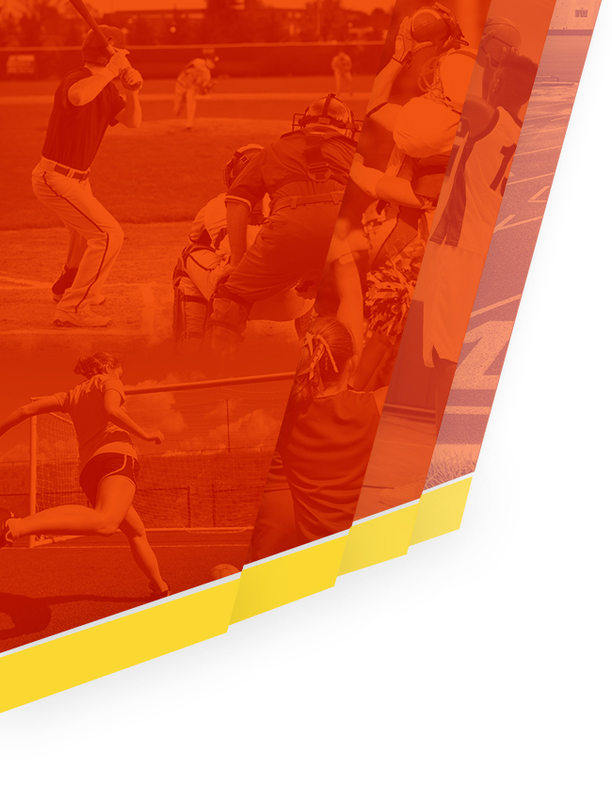 We believe that through athletic competition, our students develop and build the qualities and traits necessary for success in sport, excellence in the classroom, and service to the community. It is the goal of this athletic department to develop individual character and values of the highest standards, while promoting elevated expectations in competition and beyond. Our athletes are students first. They are encouraged to take advantage of a rigorous educational program and to take pride in performing to the best of their ability. Academic excellence is the foundation of a disciplined, motivated athlete. The MVHS Athletic Department has clearly defined standards in regards to expectations of athletes on and off the field. In this ever changing and increasingly challenging world it is the intention of this athletic department to provide support for individual athletes, while instructing our teams to pursue common goals at the highest level. We recognize that each athlete needs to develop emotionally, as well as physically, and that they are in need of teachers and coaches committed to supporting young adults in their development as a complete, well-rounded individual. It is our vision that student athletes continue on a path of excellence that reaches far beyond their experience here at MVHS. Our athletes will become leaders of their own lives and in their communities. We want each student athlete to strive for the highest level of performance and success which is why our teams will maintain and emphasize high standards, integrity and citizenship. They will strive to be shining examples of wellness and life balance while applying the lessons learned to the future. It’s a great day to be a Diablo!